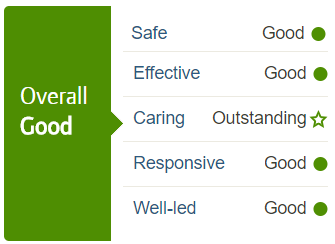 We are passionate about providing outstanding care underpinned by the values of honesty, integrity and compassion. Needing help at home does not mean having to give up your way of life. We believe you should be involved and informed in all aspects of your care. We create care plans that are unique, tailored to your individual needs and which promote your independence. 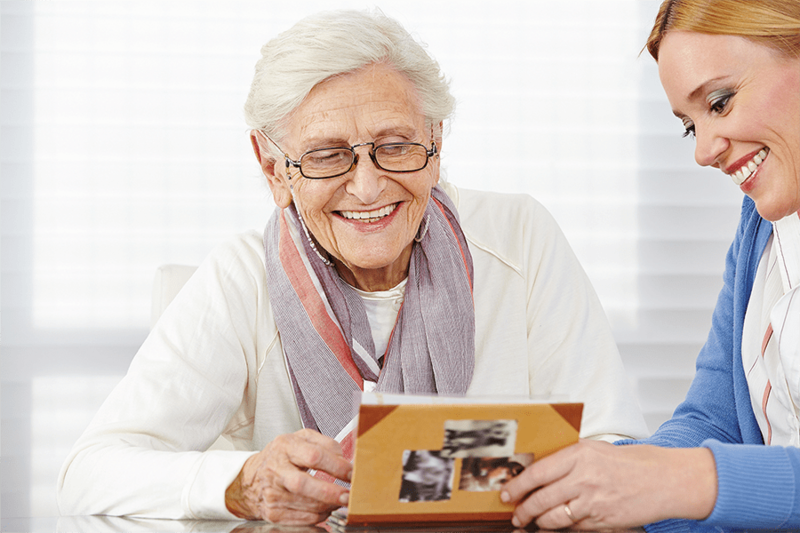 Our carers are committed, competent and receive continual support and training. They will respect your privacy and dignity whilst caring for you. real care to real people. Real Care starts with you!